Long & Son Carpet Cleaning Inc is a family owned and operated company that was founded in 1986. We're a third-generation business. 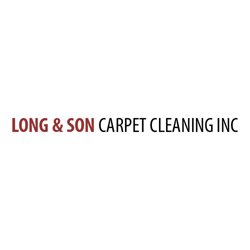 If you are the owner of Long & Son Carpet Cleaning Inc and would like to make changes to your business listing information, click here.